Office interiors are changing fast and the likes of Google have rewritten the rules on what facilities an employer should provide its employees. 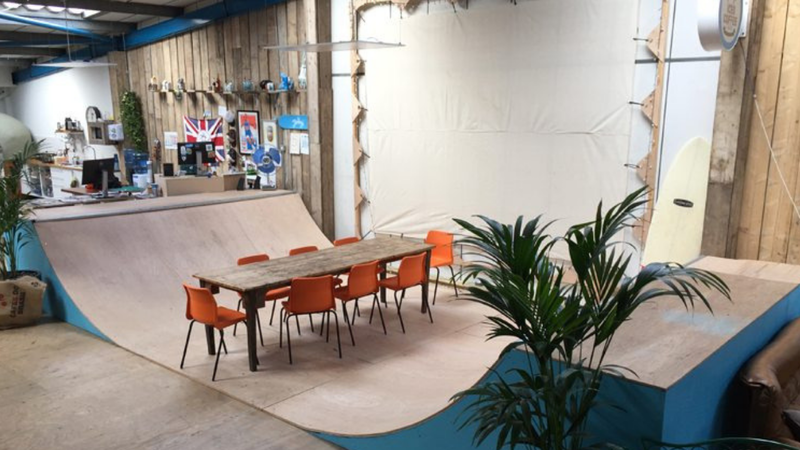 But, is what companies are choosing for their office interiors what actually works? A recent survey has found that 45% of women and 37% of men spend less than 30 minutes a day standing at work. Therefore a good, ergonomic chair that aids movement is very important. Sit-stand and height adjustable desks are also becoming increasingly popular as employers look to address concerns about employee well being. K2 Space furniture consultant Paul Ruffett explains today’s approach. Office space that comes at a premium is usually expensive, and it’s up to us to make the most out of the space we have. Which is why office design and planning is so important. 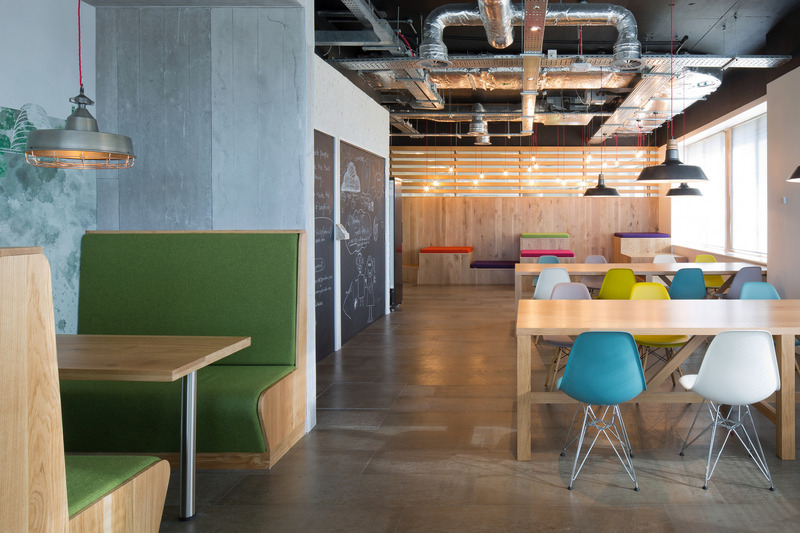 Workplace expert Mike Walley who has helped brands such as Adobe and Criteo with their office interiors agrees. “Over the top office design such as bringing in slides and hammocks is often impractical.” However, these kinds of innovative ideas often lead to other design options or they can lead to consider designated areas that are necessary for employees, like a break room or no-stress zone. 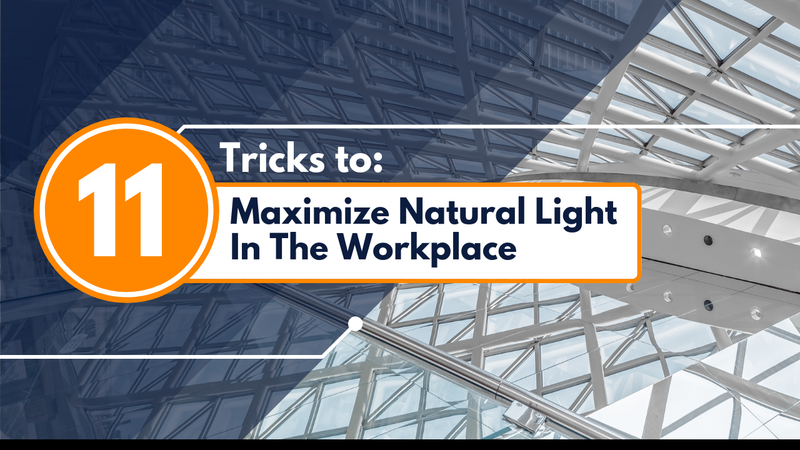 Other important features to consider when planning office space are lighting, temperature, color, and storage, as these can greatly influence the ambiance and mood of any given space. What shouldn’t be forgotten is that there are a number of more serious sectors and brands, often dealing with work with significant, sensitive financial implications. 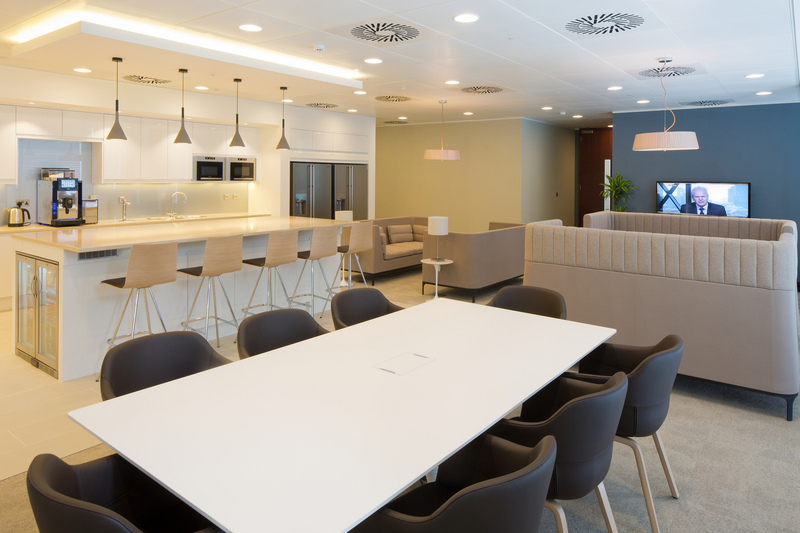 Banks and law firms will deliberately keep client and staff areas separate. 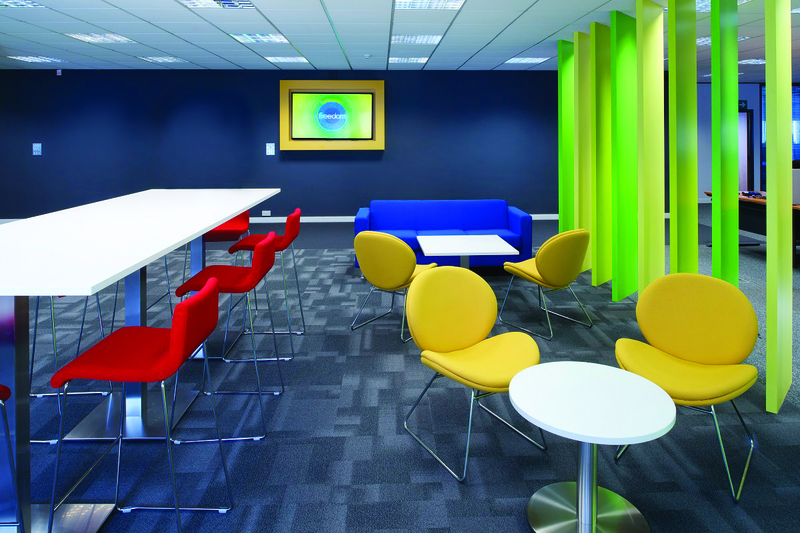 Good meeting rooms and private offices are still very much in demand. 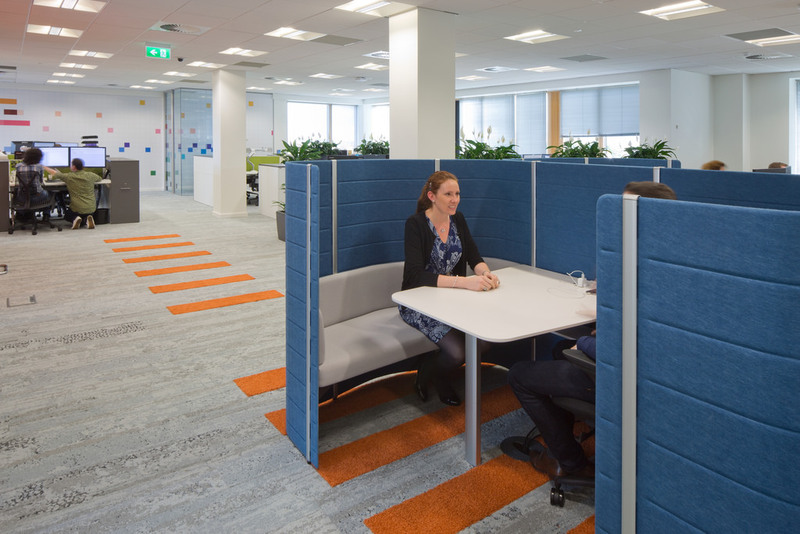 Other recent developments in office design include high-backed sofas and pods, which allow partial visual and acoustic privacy to be introduced into open plan office areas. These furniture products are excellent for informal meetings and hot-desking. It is often said that a kitchen is the heart of a home, and it is the same in the office. Good design here can save time and maximise productivity. Zip taps, coffee machines that automatically know how you like your morning brew and free breakfasts are all techniques that increase comfort and increase the time that people spend in your office. Carolyn Kaiser, office manager at investment bank, and asset manager, William Blair explain how allowing your people to make their own meals can be beneficial. Technology choices are now more important than ever. Conference rooms that support video conferencing, smart lighting, audio equipment, high-speed connectivity, updated ports and cables are all important elements that you need to consider as they allow workers to better adopt the digital work world, and get their job done anywhere in the office and not just from their desks.